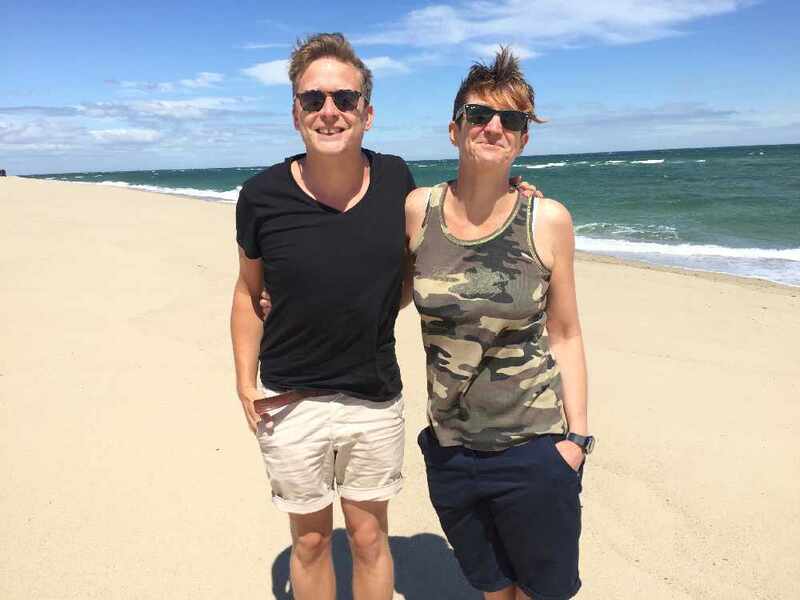 I visited Provincetown on the beautiful cape cod in Massachusetts, USA last year as part of a Gaydio trip with Chris and Emma from Breakfast, to highlight the area as a fantastic destination for us LGBT’ers! 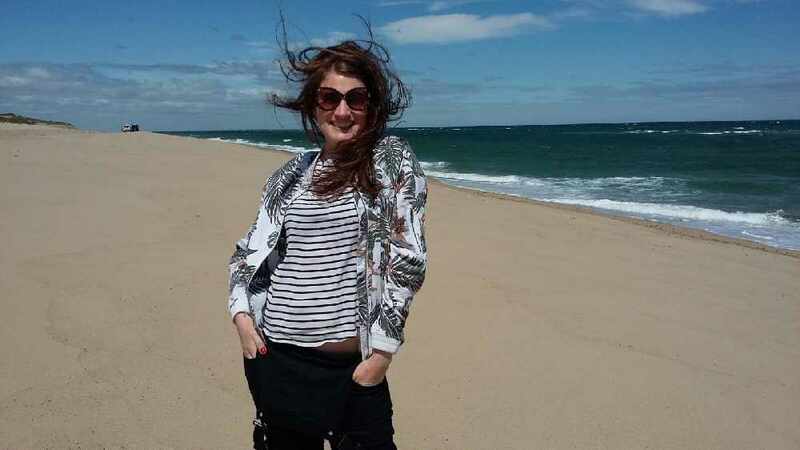 I would describe Provincetown as THE most fabulously friendly, gorgeously gay town with amazing seafood restaurants, where everybody knows your name and you can leave your hire bike unlocked to nip in to the art gallery without worrying it won’t be there when you get out! 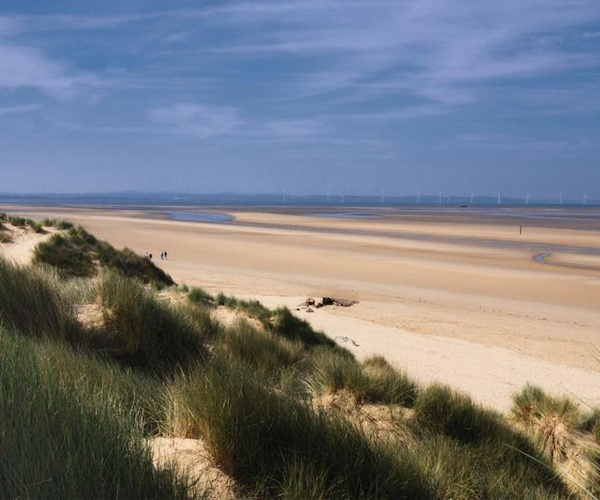 If you are in PTown for a short stay, above all I would recommend the dune tours – they are STUNNING, miles of unspoilt sand dunes and beach, where if you are very lucky you may see a Dolphin pod, seals or maybe even a whale fin! 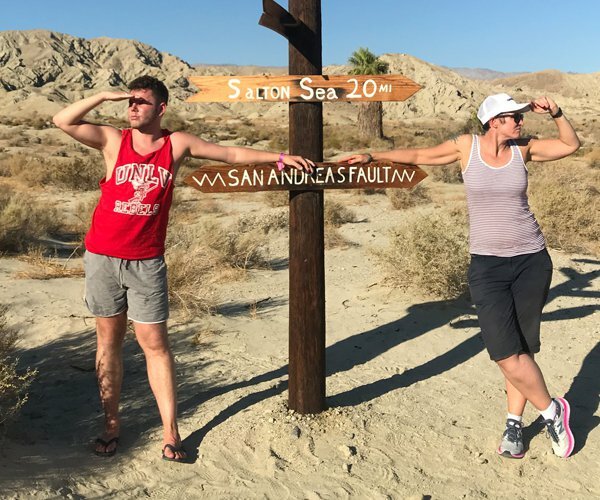 The Dune Tours also do barbecues on the beach which unfortunately we didn’t have time for this trip but I would imagine Robs sausages on the beach at sunset would create some pretty special memories. 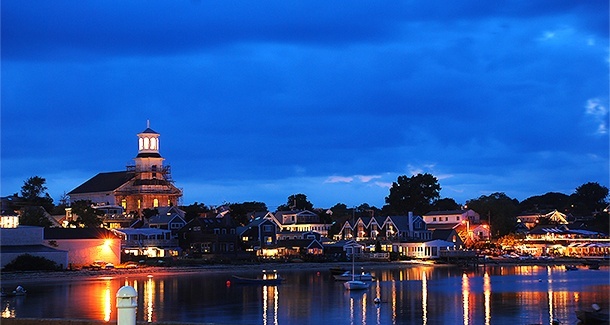 If you, like me are an activities on holiday type of person, there’s lots to do in PTown. 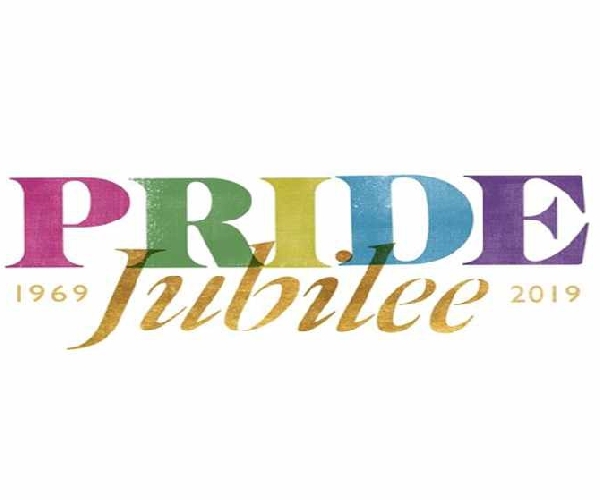 Obviously there are the seasonal shows, drag and cabaret, plenty of art gallery’s to browse, and I mentioned bike hire earlier, which is worth it for a warm summer evening twilight ride around the town, all the chocolate box picture-type houses of PTown lit up, is a sight! 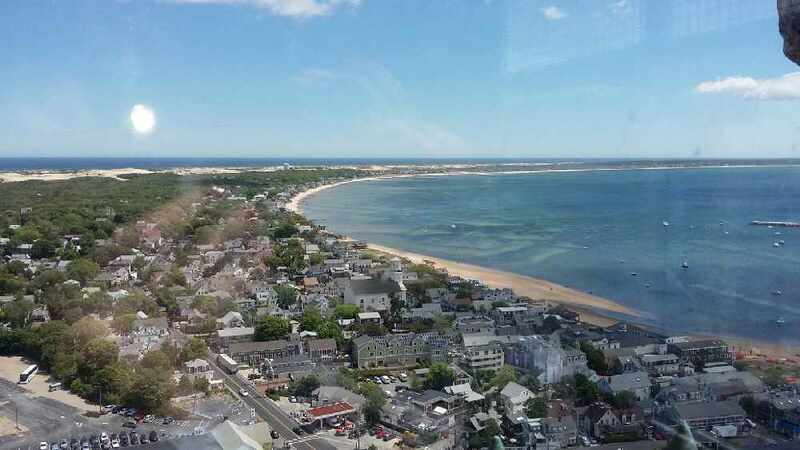 Provincetown was where the first settlers landed in the Mayflower and there is a Pilgrim Monument to commemorate it. There are only 232 steps and a series of ramps between you and THE most amazing views of the whole of the Cape. LISTEN: Chris & Emma climbed to the top of its most famous landmark, the Pilgrim Monument, to take in the sights. Mac’s Fish house is a bit out of town but the food is fab! Tell the restaurant you heard about Macs through Gaydio –and hopefully Sebastian will host you, he is AMAZING. Stay at Roux – They ARE hospitality. Just stay there if they have availability.